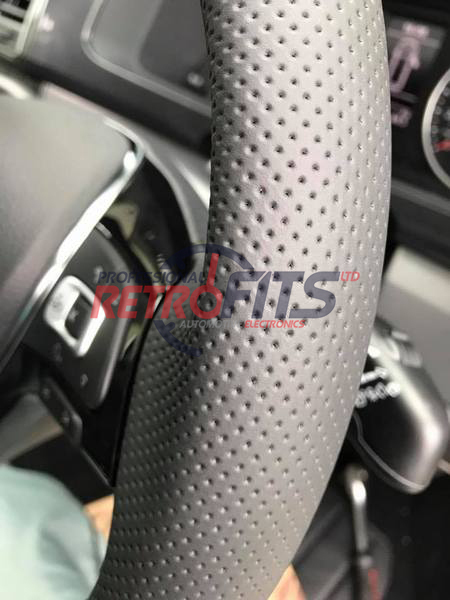 These beautifully finished steering wheels can be retrimmed with different stitch color and variation. 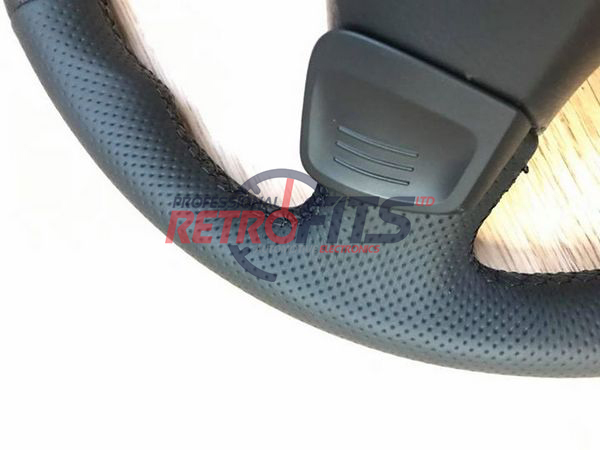 The genuine leather also comes with different color and variation of you chose. 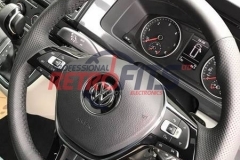 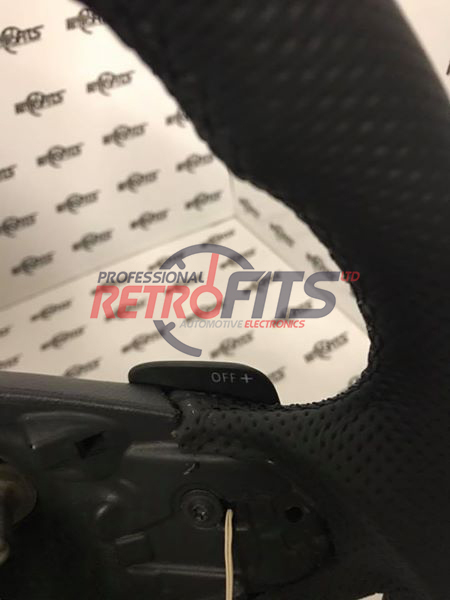 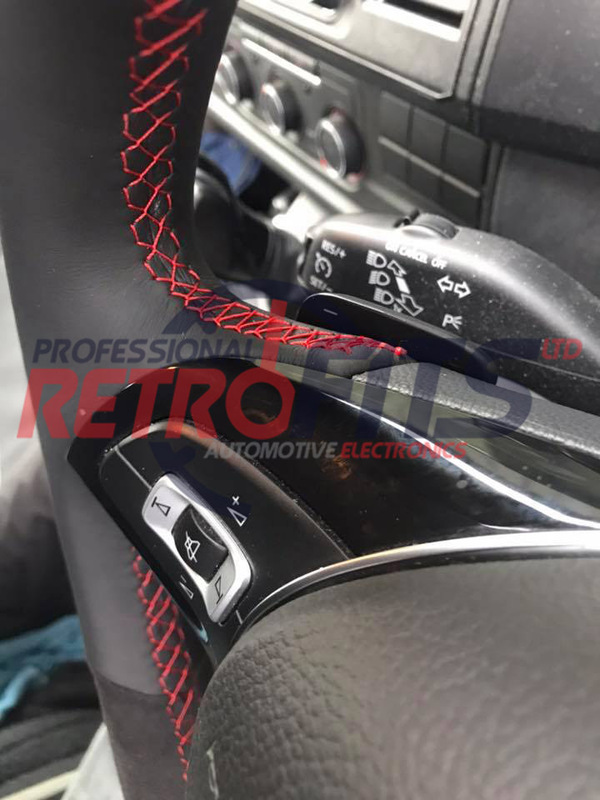 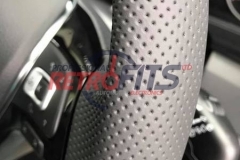 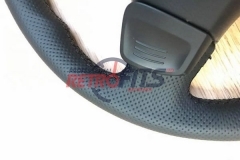 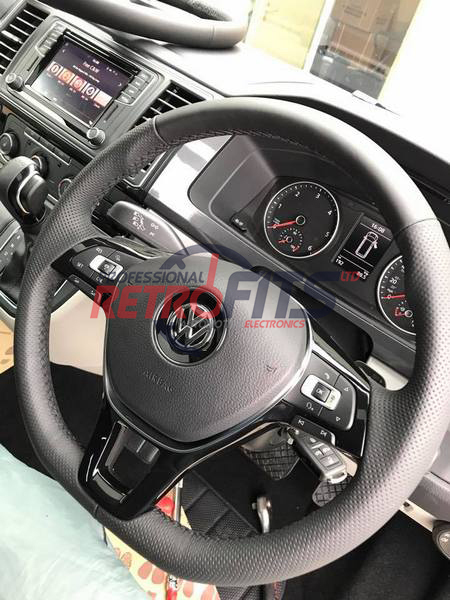 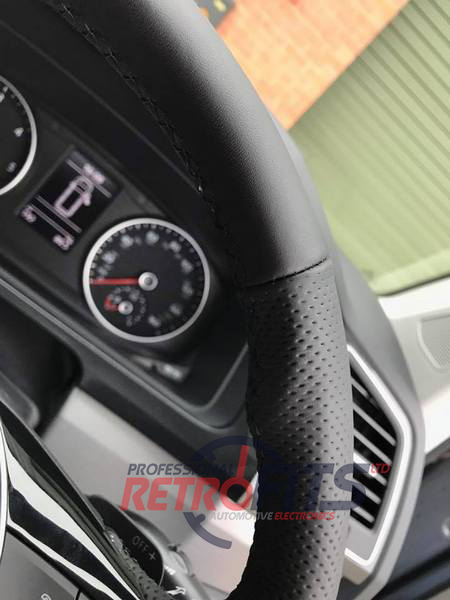 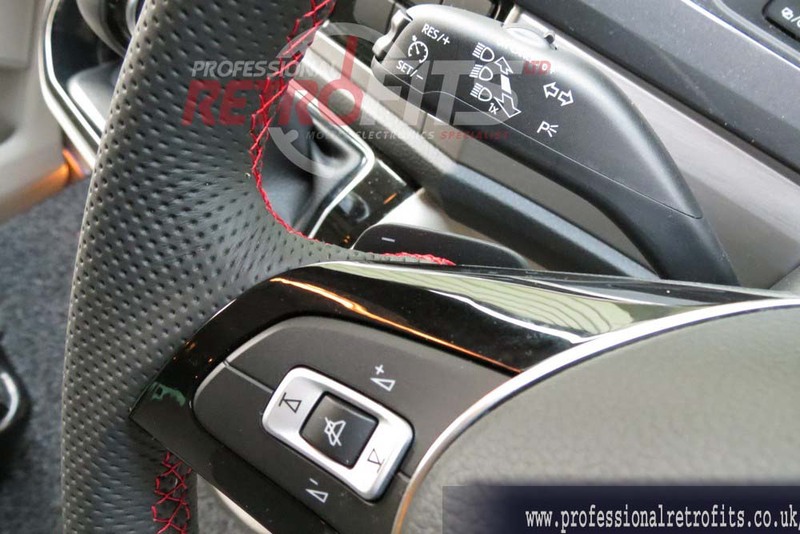 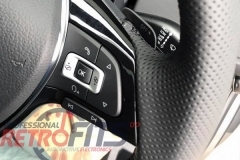 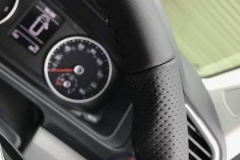 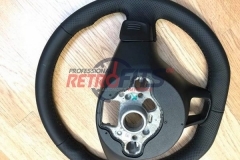 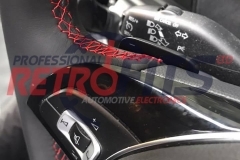 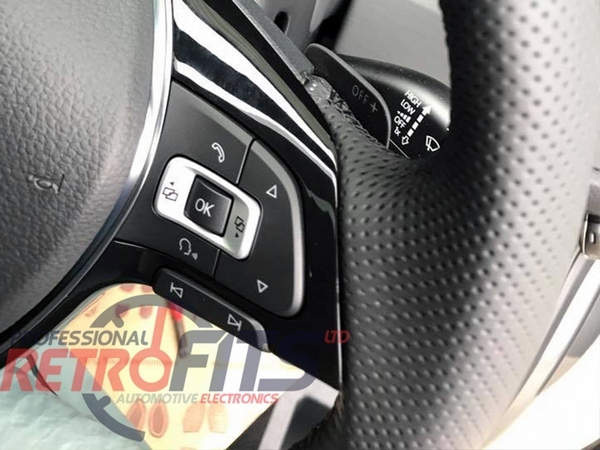 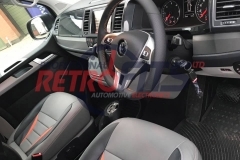 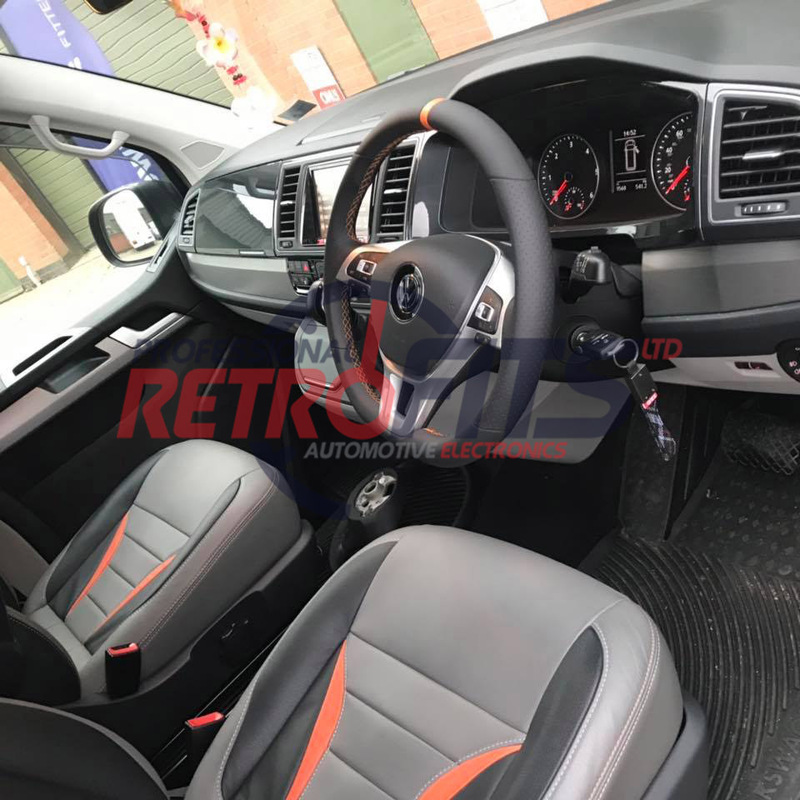 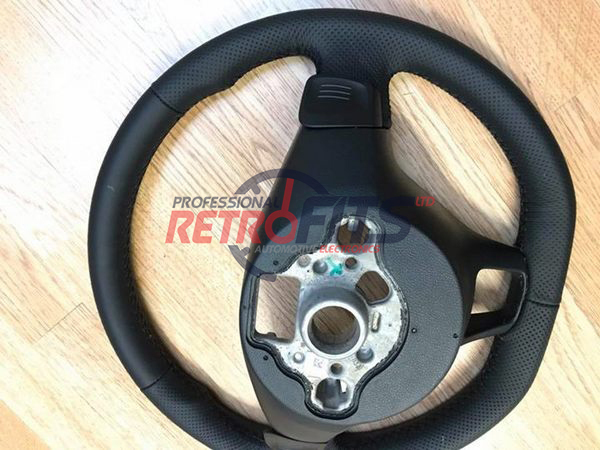 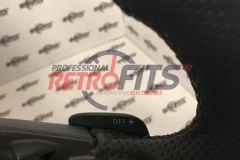 Whatever you choose it will feel nice in your hands and at the same time your brand new sparkling steering wheel will look outstanding and more prestige in you van specially when either stitch and leather will match your interior. 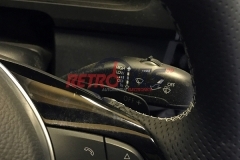 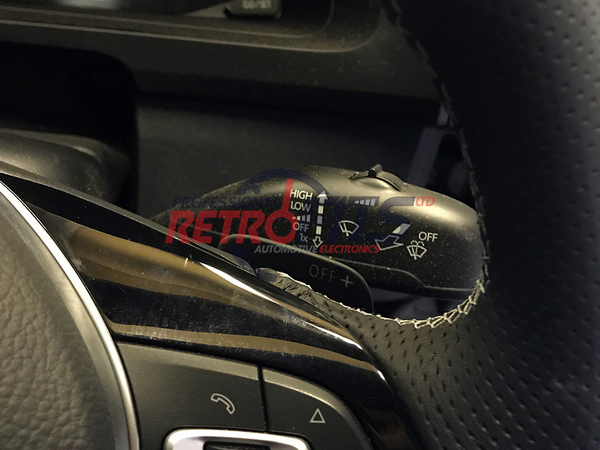 While enjoying the feel and touch of your retrimmed steering wheel the dsg paddles will make changing gears easy without taking yours hands of the wheel.